Priced Reduction!!! 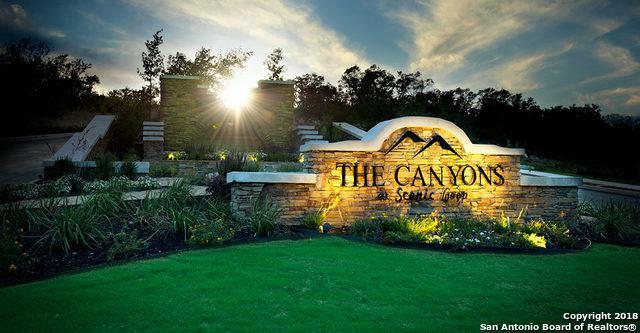 Beautiful corner lot in one of the most desired and sought after communities, The Canyons at Scenic Loop. 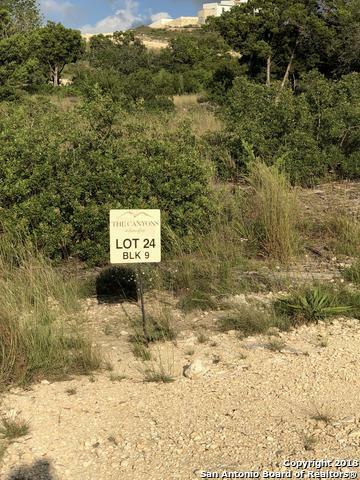 Come build your dream home surrounded by million dollar custom homes and breathtaking views of the Texas Hill Country! 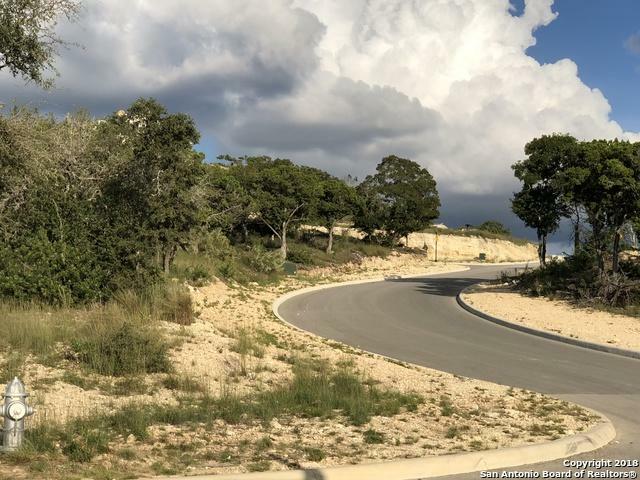 *Gated & Secured Entrance*2017 Parade of Homes Site**Paved Roads**Underground Utilities**Northside ISD**Easy access to Boerne**Shopping**La Cantera **The Rim**Fiesta Texas**The Medical Center. 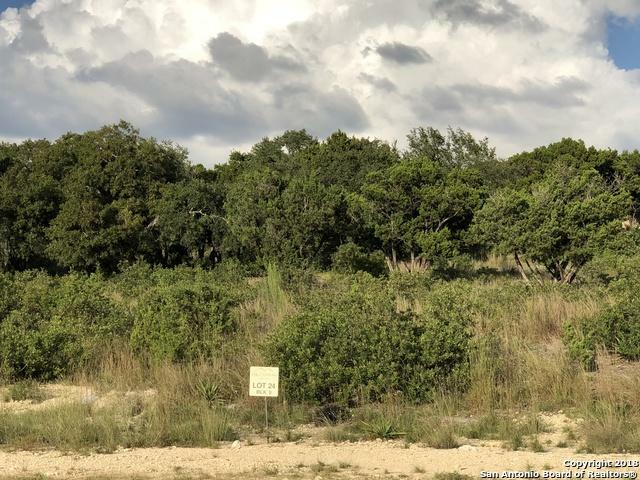 Listing provided courtesy of Maryalice Ramirez of Era Colonial Real Estate.